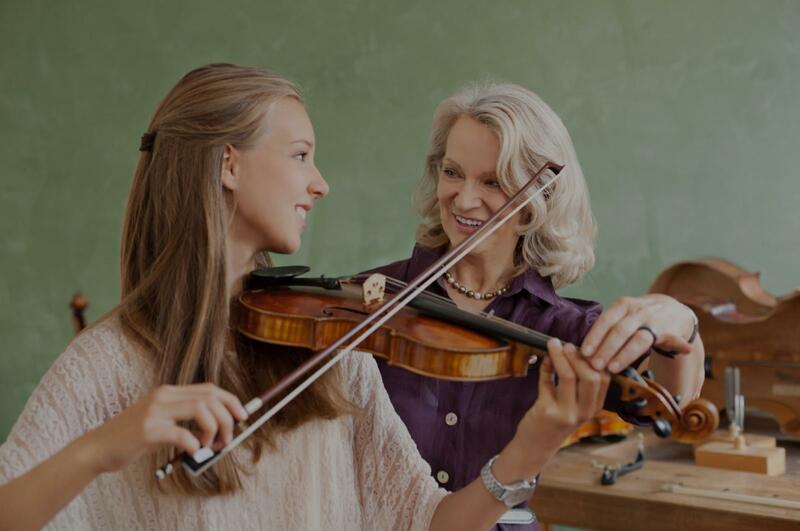 Cardiff by the Sea, CA Violin Lessons Near Me | Fun Classes. Top Tutors. "Jennifer has great enthusiasm and shares her vast knowledge in a very positive way. Very encouraging. My daughter loves her." imes at home. I’m grateful for Adrian’s guidance on helping us achieve goals by showing him how to practice. I like how Adrian shows my son what to do and encourages him to think and speak about each piece. My son is still on the shy side right now, but I’m hoping he’ll warm up more. He enjoys being challenged, so I’m looking forward to this journey with him together." "Best instructor ever. Very patient." 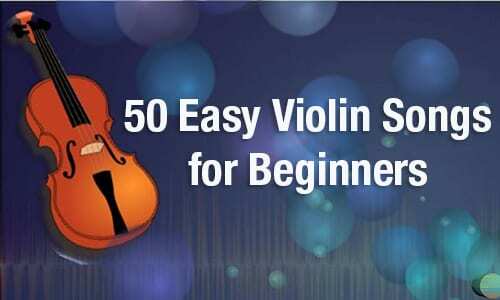 knowledgeable about music and the history of music , I strongly recommend him to anyone who really wants to play violin ,I know it's not an easy instrument but if you understand it you'll play it well .."
"Very patient and helpful for a beginner." San Diego, CA teacher: Cheyenne R.
"Regina is a great teacher. Zoe loved everything about Regina and everything about the lessons. 5 stars all the way around!" in singing, thanks to Betsy. Betsy has a wonderful spirit, she knows how to communicate on their level, and she makes them feel as though they can do anything. I also like her because she encourages kids to follow their dreams, and to do the right things, and we all know that it takes a village to raise a child. I would highly recommend Betsy!"